Paulie Malignaggi has made no secret of the fact that he wants to fight Conor McGregor and his latest admission shows just how far he is willing to go to lock horns with the UFC star. Malignaggi’s falling out with McGregor and his team in the build up to the massive Floyd Mayweather fight back in August nearly made as much headlines as the actual mega-fight itself. Due to the release of unflattering images of the sparring sessions between the retired boxer and McGregor, Malignaggi stormed out of the camp and has ever since been on a tirade against Conor and all his associates. While a boxing match between Conor and Paulie would attract many a casual fan, it is fair to say that the time has come for McGregor to return to MMA and compete at the top of the sport, defend his lightweight belt and cement a legendary legacy. For true combat sport fans there is a sense that we’ve seen him box and it was fun while it lasted, but it’s now time to get down to business back in the UFC. 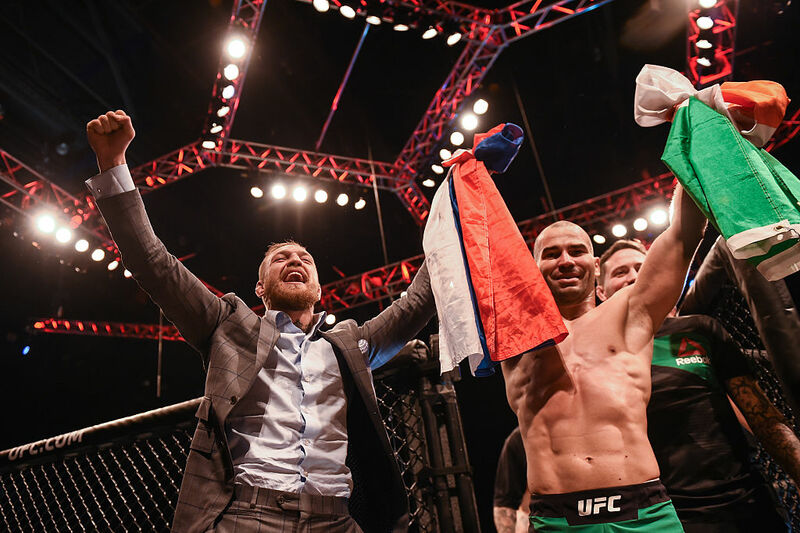 Artem Lobov, Conor’s SBG Ireland teammate, lost to Andre Fili at UFC Gdansk on Saturday night which saw his MMA record extend to 13-14. Following the bout he announced that he was considering asking the UFC to release him from his contract in order to try his hand at boxing. 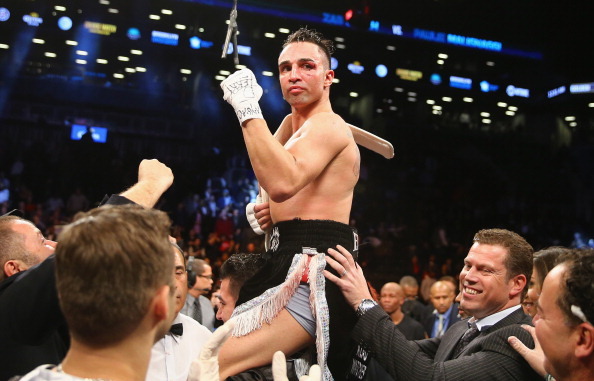 The first match-up proposition put to Artem was Malignaggi and in typical Russsian Hammer fashion he was all for it. Well, Paulie responded on Twitter and while he said he will lock horns with Lobov, he’s not letting go of the idea of fighting his more esteemed teammate. He’s so hell-bent on squaring off against Conor, he will do so and fight Lobov in the same night.